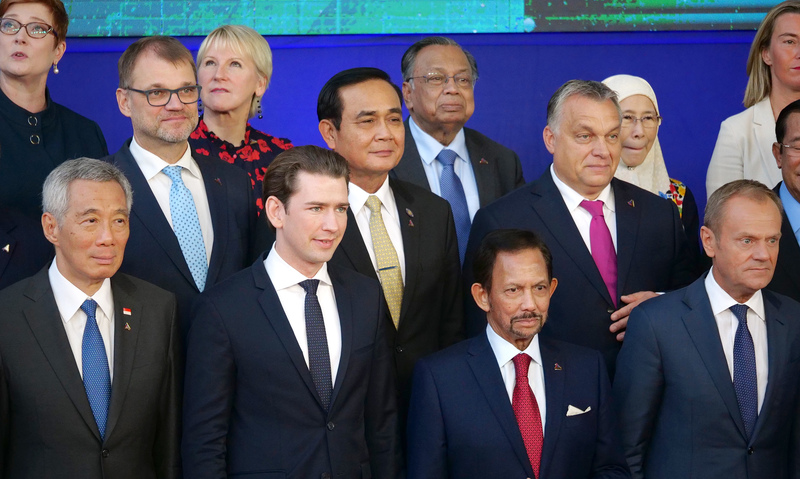 During 18-19 October 2018, H.E. 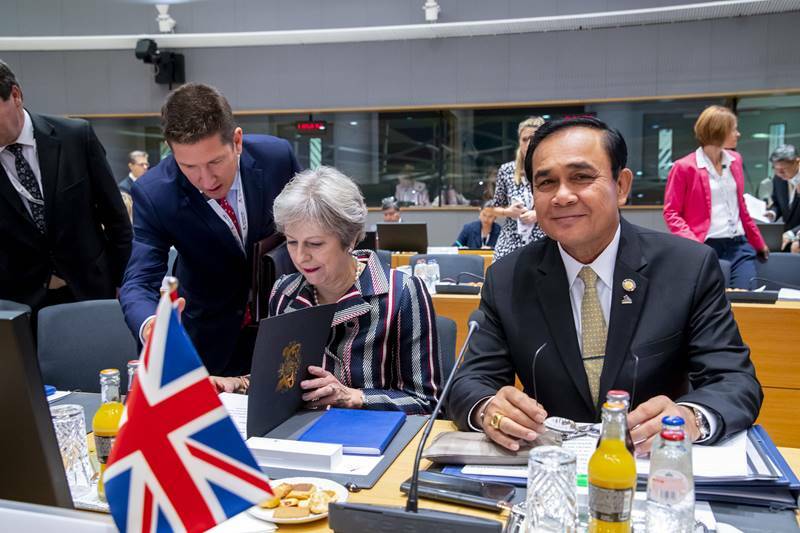 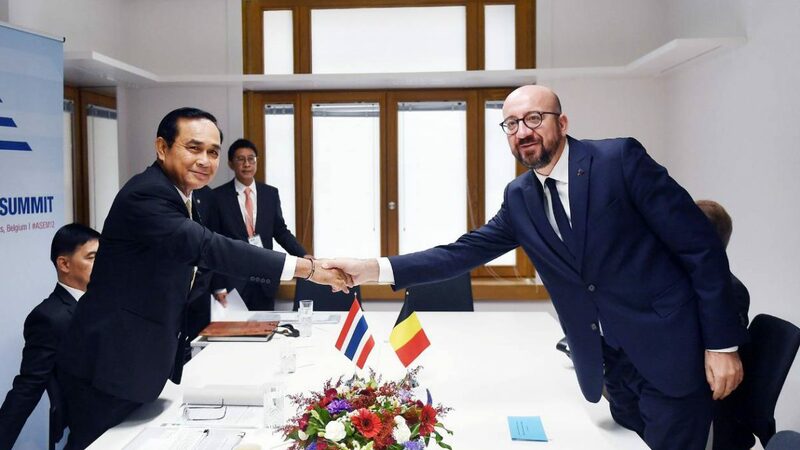 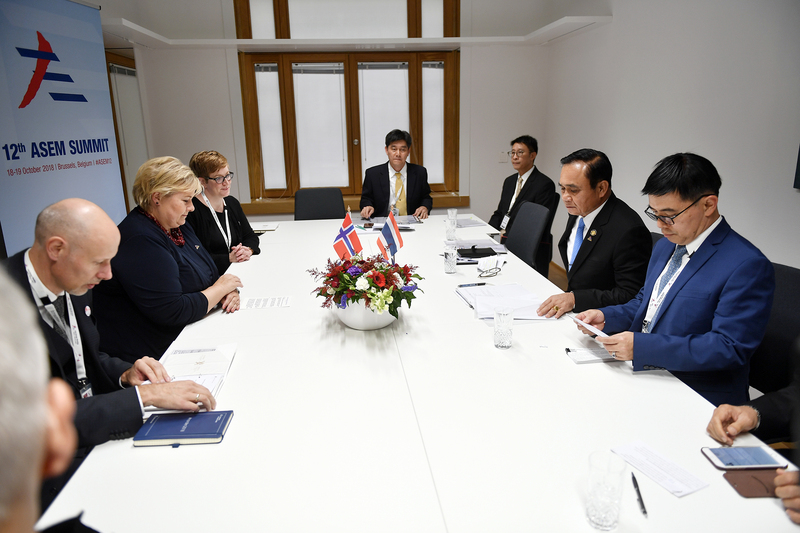 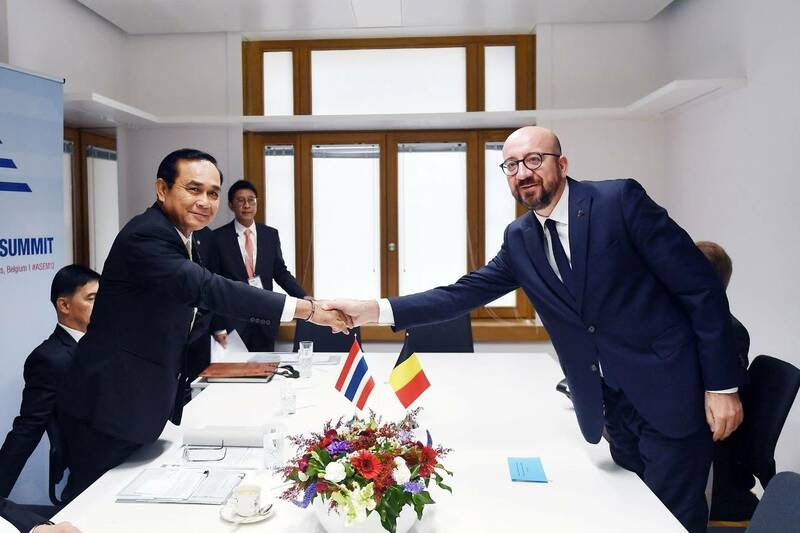 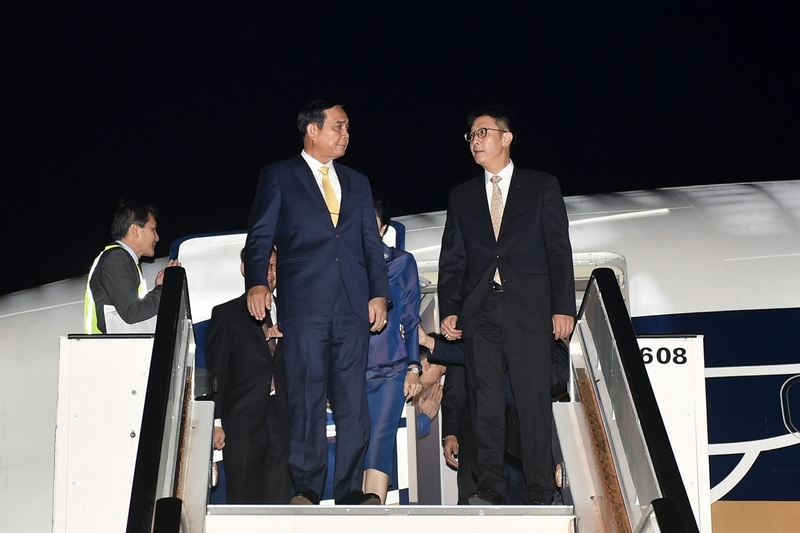 Prayut Chan-o-cha, the Prime Minister of the Kingdom of Thailand, visited Belgium to attend the 12th ASEM Summit and the EU-ASEAN Leaders’ Meeting. 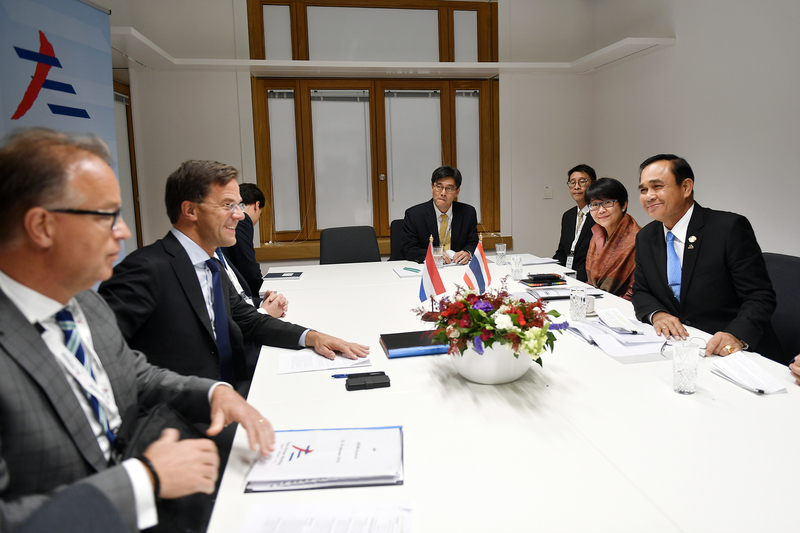 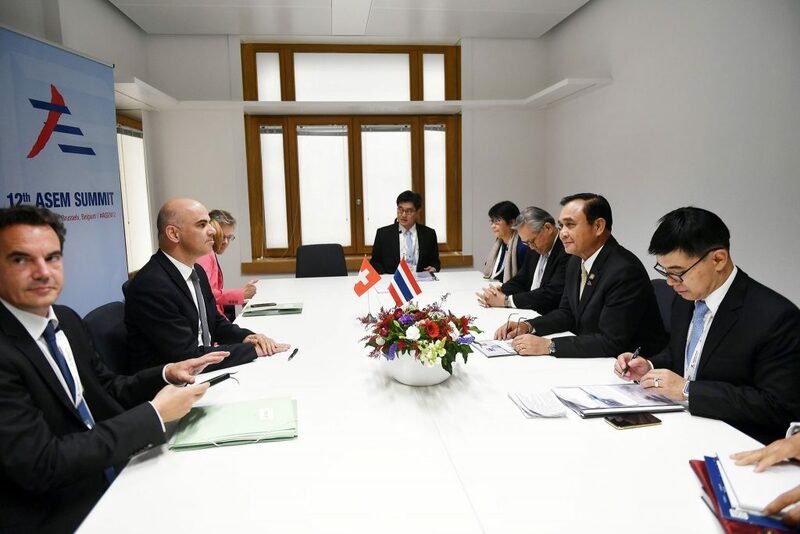 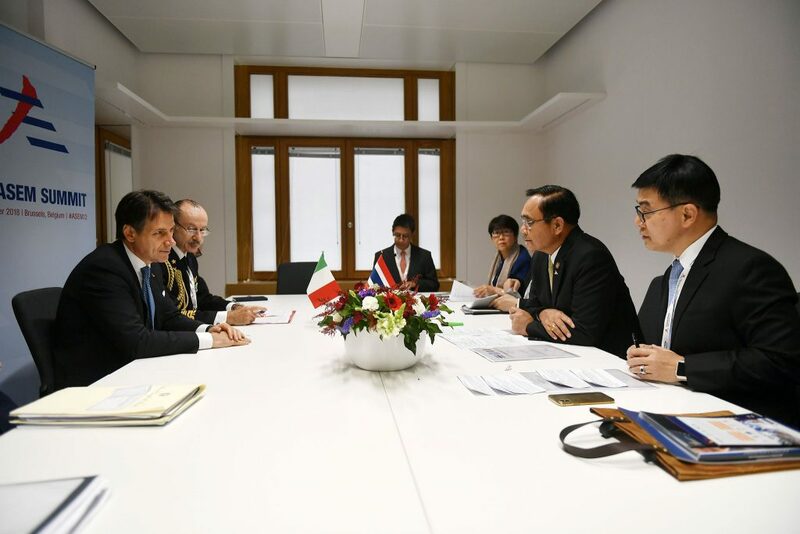 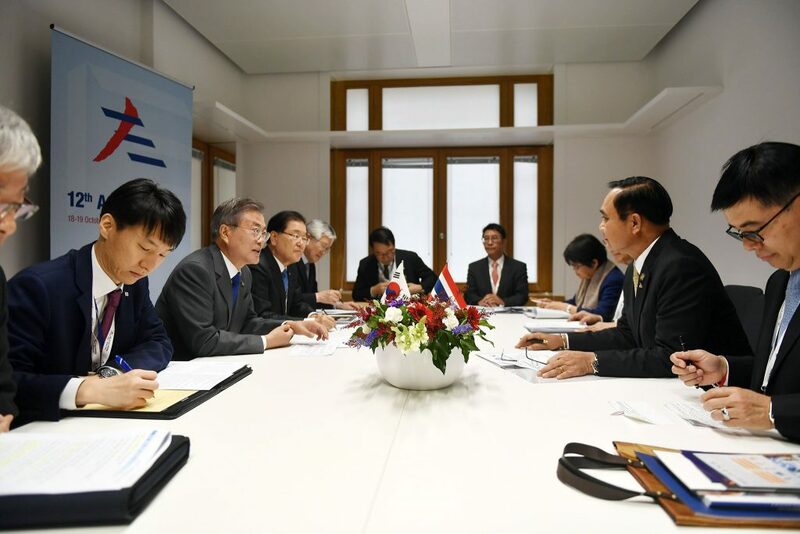 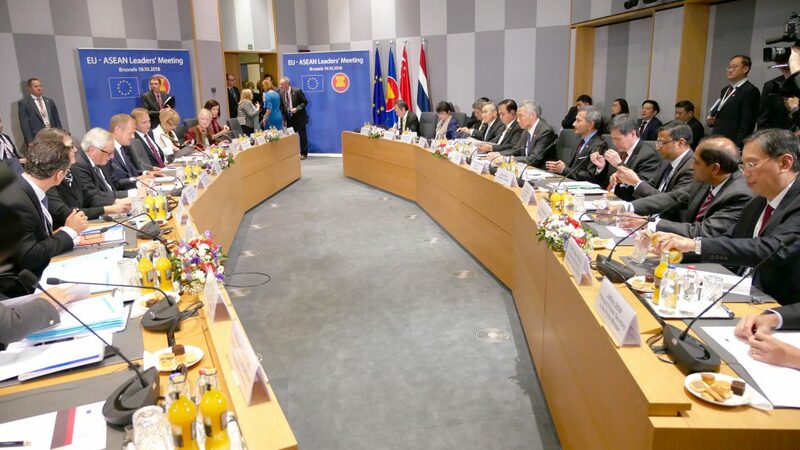 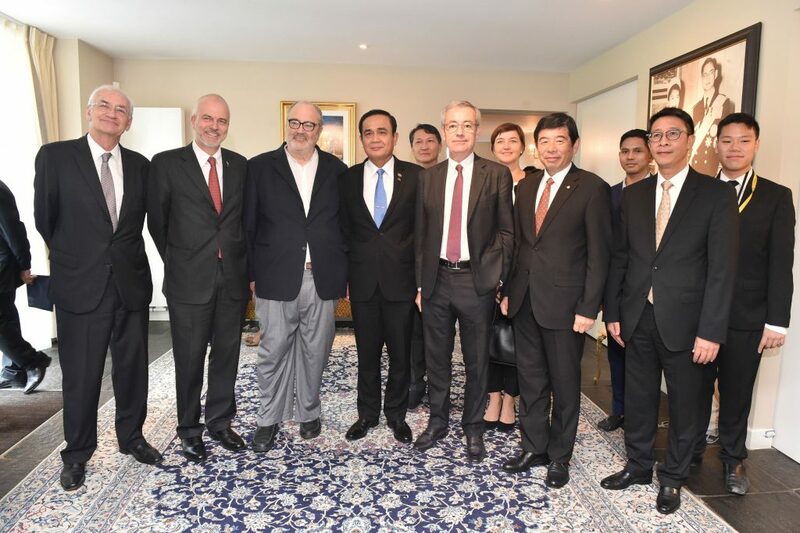 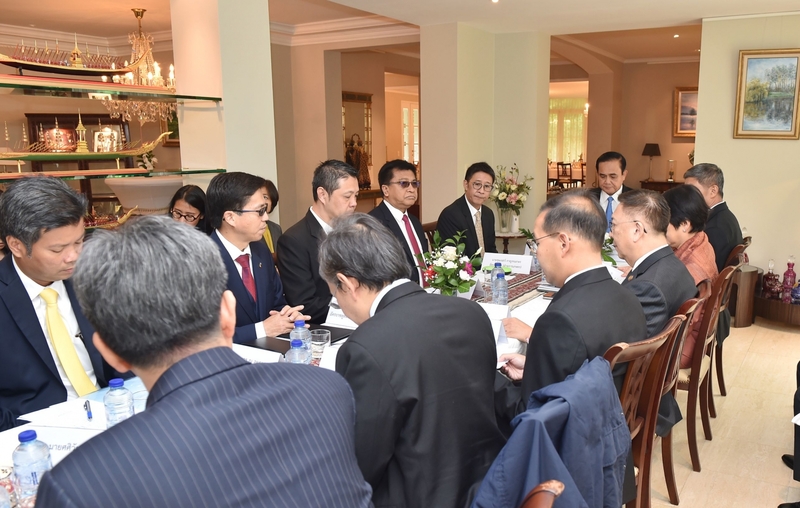 During that occasion the Thai Prime Minister also had the opportunity to meet with Team Thailand in Brussels and a group of Friends of Thailand, as well as had 8 bilateral meetings with leaders from European and Asian countries.